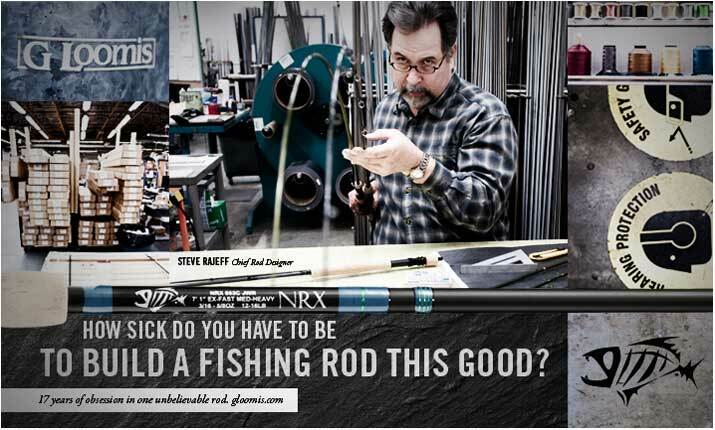 Finally we have the UK price List for the new G. Loomis NRX rods!!! Starting from £769.99 for the 9' #3 all the way up to a whopping £1239.99 for the 15' #10/11- it is certainly an expensive rod but not as bad as some early predictions! 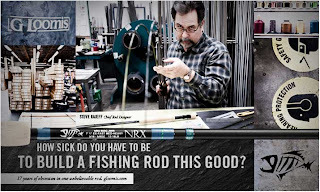 The UK stock will start to arrive around the end of November with the Spey rods due in January. Knowing Loomis and their past supply problems it will pay to get in quickly and pre order now before the first batch get snapped up by eager Loomis fans leaving us with a waiting list!! !